We are back with another Sew What Do I Wear Blog Tour! 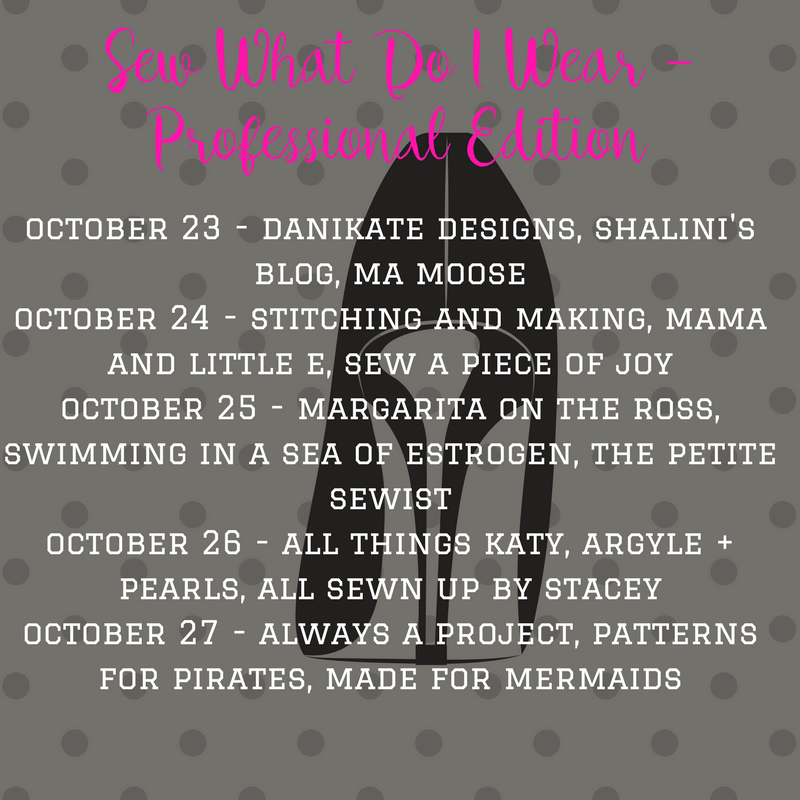 This is the 4th Sew What Do I Wear Tour and we are so excited about the theme – Professional Edition! 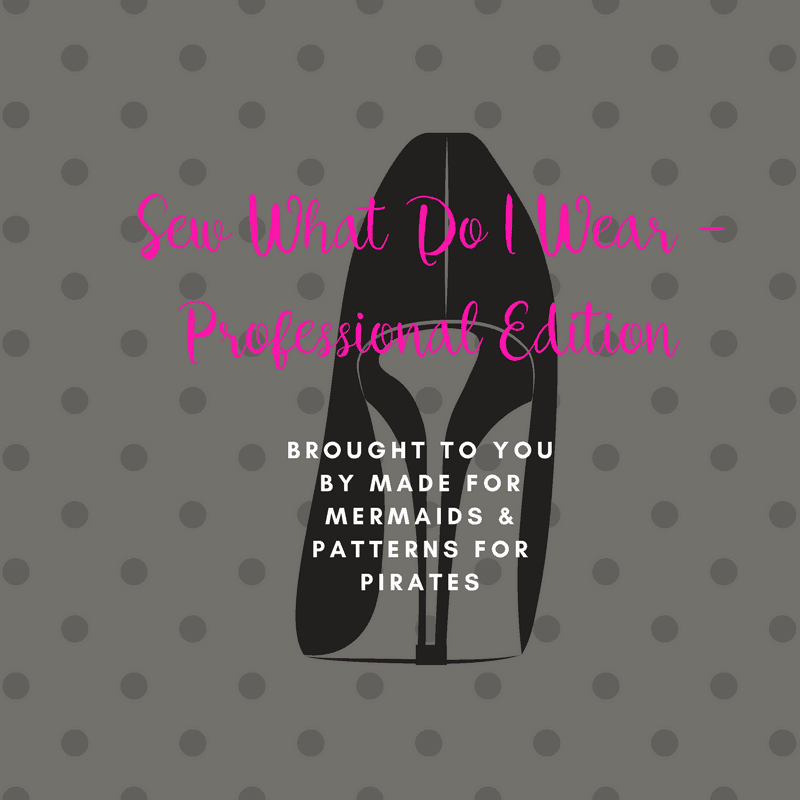 We see so many questions in both Made for Mermaids and Patterns for Pirates asking what to wear for work and so we have got an amazing group of bloggers here to show you what they wear and give you inspiration to sew all your own Professional outfits!! 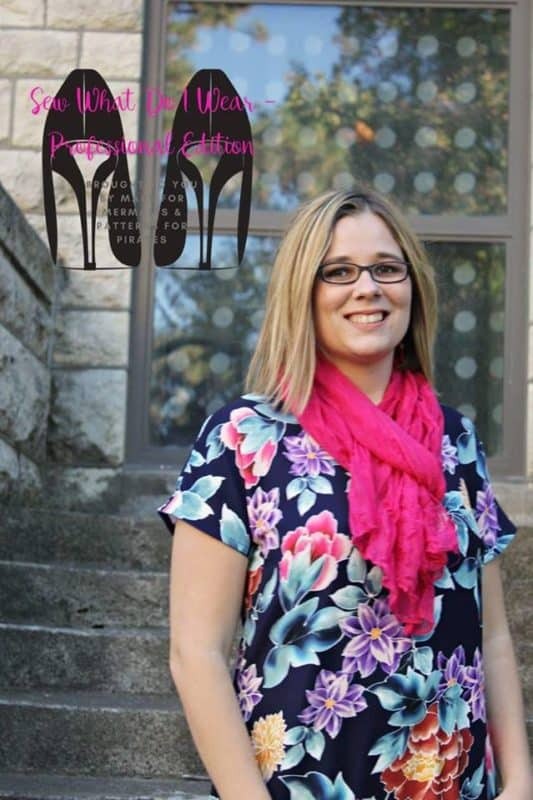 Each day the bloggers will use Made for Mermaids or Patterns for Pirates patterns to create there Professional Outfit and I can not wait for you to see what they have come up with. If you have haven’t seen our other blog tours you can check out the round up posts here Holiday Edition, Valentine’s Edition, and Vacation Edition. 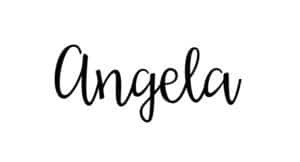 First up today we have Angie from daniKate Designs. Angie used the Relaxed Raglan with the SOS pants for her look. I love how she dressed up the raglan and made it totally work appropriate with an added cowl. Check out here blog post here with the rest of her photo’s. Next up we Shalini with Shalini’s Blog. Shalini used the SOS pants for her look and added a fun moto pants look to them and how pretty is her Favorite tee! I’m loving this look and now thinking I may need a pair for my office too! You can find her blog post here to see the rest of her photo’s. Last on the tour today is Kristin from Ma Moose. Kristin sewed up a fantastic outfit for her sister who is a teacher. She used the Brunch Blouse with the Carefree Cardigan for her look. I’m loving the fun floral print that she used! 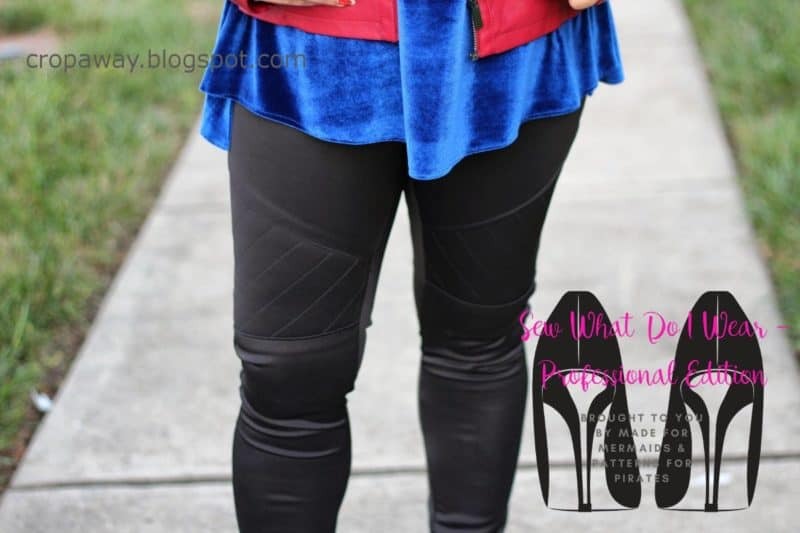 Hop on over to her blog post here to check out the rest of the look. Well be back for day two tomorrow with another 3 incredible bloggers! Check out the schedule below to see all that we have in store for you this week!